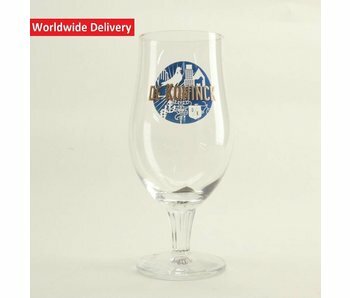 Long known for their Special Belge beer. But in recent years also in high demand by both their Triple d'Anvers as their latest Wild Jo. 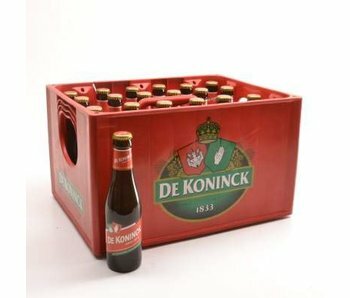 Already in 1833, three years after independence, began Stadsbrouwerij with producing this heavenly brew. 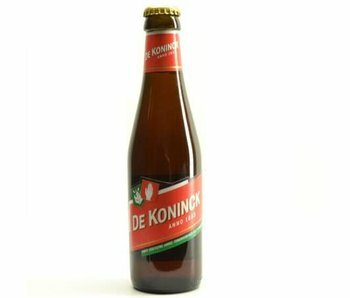 What can you tell me about the Koninck? The nickname of this beer "It Bolleke" is that you probably knew already. I do not think you can step into a pub in Antwerp where they do not offer this heavenly amber beer? Often available in both bottle and in the barrel. 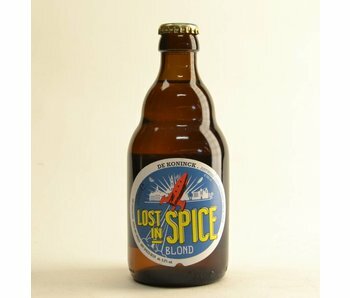 With a malty flavor, hoppy taste as a result of the use of Saaz Saaz and of course the deep amber color.